Web Designer vs Website Builder: Which Should I Choose? Every business needs a website. That’s a given. The “web designer vs website builder,” however, is a common dilemma when people want to create an online “home” for their business. So, which one is for you? In this post, we are going to take a look at the advantages of a DIY website builder and also help you determine whether you need to hire a web designer. After all, not everyone has the same needs. So, let’s take a look at each option separately. So, the first possibility we are going to talk about is working with a professional website designer or developer. How does someone know whether they should hire a freelance web designer or not? One of the main benefits of hiring a web designer is the fact that your website will look like no other website out there. If you need to present your business as one-of-a-kind or the best among your competitors, you will need to make it look unique and not similar to any other. The truth is that, if you are working with a website builder, the chance to stand out from the crowd dramatically decrease. A professional designer, however, can create the exact final product you want without any limitations or setbacks. Of course, your website has to be visually appealing. However, what many companies usually overlook is the experience of their visitors when they navigate. A professional in the industry does not only design just for the eye. He also keeps the UX experience in mind so users do not get frustrated or confused when they travel around your website. We are not saying that a web designer is a UX designer –in fact, these are two different professions. We are saying that a designer knows more than an average person about UX. You need to know how to communicate your brand. The colors you should use, the fonts, the graphics et al. 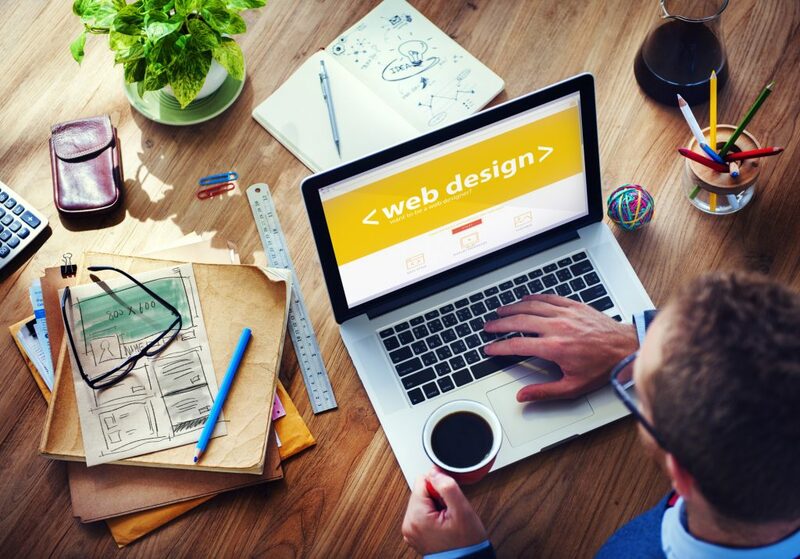 If you are not familiar with all the methods needed to create a compelling message that speaks to your brand, a web designer would be a much better solution. Also, if you want to persuade visitors to do something (like buy a product or your services) a designer can plant the seed just by using the right visual elements. In order to get more visitors and conversions on your website, you need to get people to find you. The only way you can do it is by creating an SEO (Search Engine Optimization) friendly web-space. You might believe that you know how to make your site more visible to search engines. But let’s take a look at five things a web designer will do, and you might know nothing about them. a. Do You Know How To Optimize Your Images? Optimizing your text is not that hard. 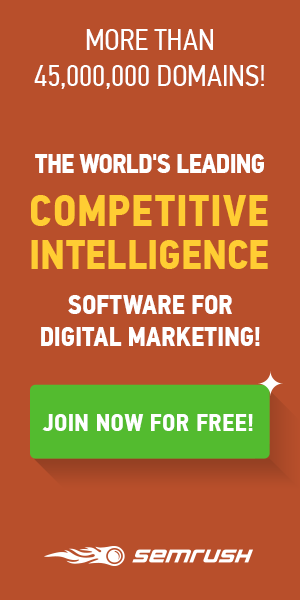 You just put your keywords, install a plugin that lets you know about your SEO score, and you are ready to go. However, many website owners neglect images. A web designer knows what image sizes they should go for, resolution, the tags and the attributes they need to put, and the relevancy of the images they need to integrate into a design. All of the image-related factors mentioned above, affect your SEO and they can either boom or destruct your website. c. What About Putting Your Keywords To The Right Places? Do you know how to play around with them? If not, you know what you have to do. d. Do You Optimize Your Site Speed? Your website must be completely accessible to your visitors so Google can deliver it to even more users. Bottomline: it has to be fast. If you don’t know how to do it yourself, hire a professional and they will take care of it, literally, in a couple hours. Flash is one of the most effective ways to harm your website’s ranking. In fact, it is considered so bad from Google that it totally ignores flash elements when determining whether a website deserves more attention or not. If the website builder you know how to use is based on flash, you should stop right there and either get familiar with another builder, so you can use flash sparingly or contact a web designer. 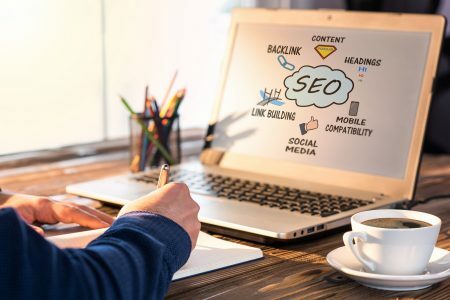 We do not suggest that every web designer knows how to optimize your website for SEO purposes, but they are, at least, more experienced by working with professionals for years. For more SEO tips, click here! Like it or not, it is true. Hiring someone to get the job done for you is always less tiring and less time-consuming. If you have a lot on your plate and just asking yourself “Do I need a website designer?” tires you, then yes. It is true. Creating a website with a builder is so inexpensive that you can even create two or three alternatives just to get your creative juices flowing. Hiring a web designer, on the other hand, is far more expensive (from some hundreds to a few thousands of dollars depending on your needs). So, the very first thing you need to consider is your budget. When you maintain a website yourself, you basically have all the freedom you need to keep updating it whenever you feel like. If, for example, you want to test your click-through-rate, or if you want to change the way it looks because you don’t find it that interesting anymore, a website builder is just great for you. If you go for a web designer, you need both to break the bank and engage to a lot of back-and-forth communication in order to reach the result you desire. Let’s be honest. Whatever you learn, no matter how useful it is, is important. In a fast-paced environment like the Internet where every single skill is welcome, even just some slight experience with web-design might, someday, prove handy. Who knows? You might need to create another website in the future. If you have already created one on your own, the second or even the third one will be much easier. One of the main reasons why many companies choose website builders is because they are extremely easy. Most of them are so smooth that all you have to do is some basic “drag-and-drop” work. You might have more possibilities and options when you are working with a designer, but the tools big website builders like Web Eminence come with, are just ridiculously simple to use. Plus, to be completely honest, you have nothing to lose. Web Designer vs Website Builder: Who Needs What? So, to sum all of this information up, here is a list of who needs what. Keep reading for the ultimate Website Designer vs Website Builder” list! Now you know what is the best option for you and your Web Designer vs Website Builder dilemma has been solved. Whatever you choose, keep in mind that getting to know more about taking your online presence to the next level will only avail you. 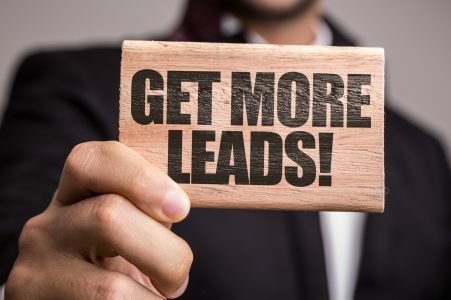 So, if you enjoyed this article make sure you keep checking back with us for more tips to increase your conversions and grow your online business!